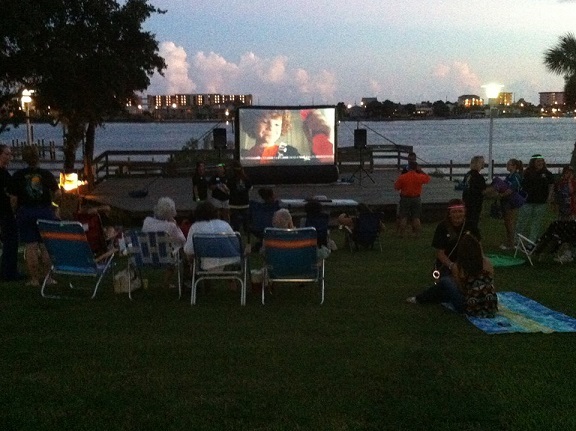 Movies outside! Oh boy! 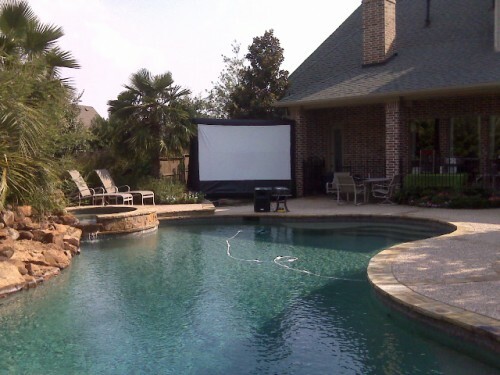 Inflatable screens allow you and your party guests to lounge around outside and all be able to see the huge inflatable screens. It kind of feels like you are at a drive-in, but you don’t have to go anywhere. Our inflatable screens come in a few sizes, and one will be perfect for your next outside event. 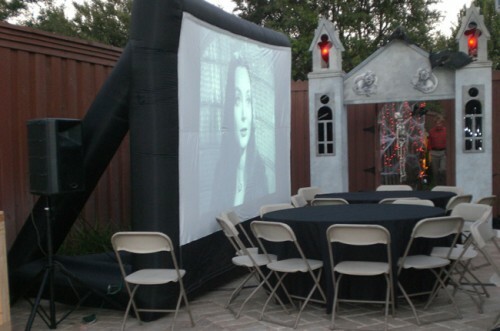 Contact us by filling out our Request a Quote form to reserve an inflatable movie screen for your next party.